Singer-songwriter Crush hinted more about his upcoming EP. 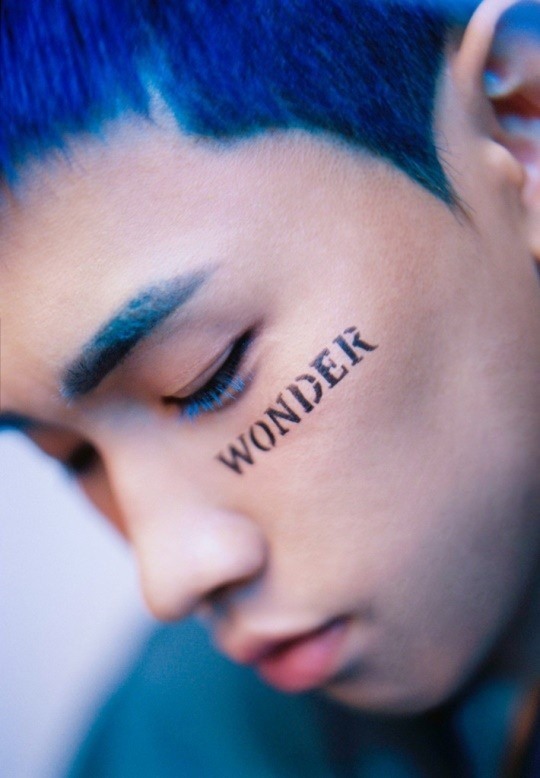 A teaser image released Thursday by his agency Amoeba Culture said that the new EP will be titled “Wonderlost.” The record will be part of the artist’s “wonder” series, along with EP “Wonderlust” released in 2016. “‘Wonderlost’ will be filled with the theme of ‘Crush’s summer night,’ (making listeners) feel the burning sun and cool breeze,” the agency explained, adding that “Wonderlust” dealt with calm, autobiographical stories. Crush has been a major player in the K-pop scene, continuously releasing hit tracks. He gained fame for collaborating with Taeyeon of Girls’ Generation for his single “Don’t Forget” in 2016. “Wonderlost” will be released on July 13 at 6 p.m. through local music websites.